This is my hands down one of my most favorite wedding of all times!!! Out of the world beauty of Ameena, her gorgeous dress by Inbal Dror and impeccable photography by Pat Furey . 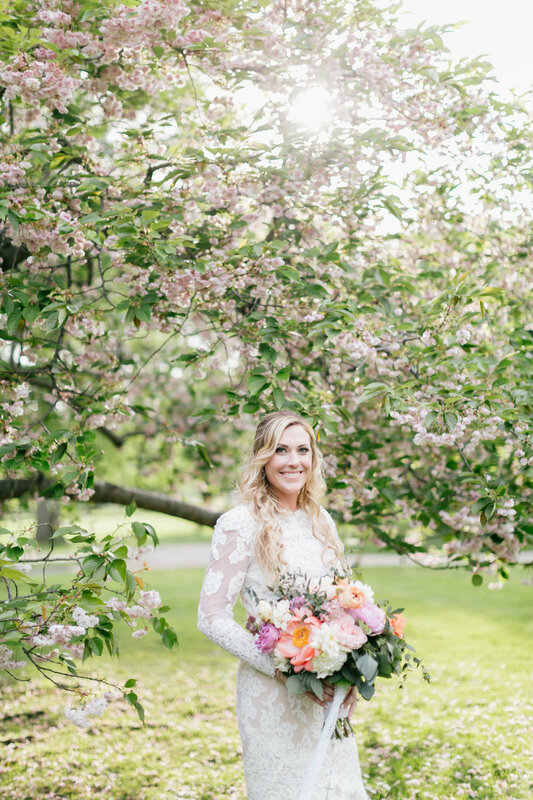 This past spring Aleksandra had the pleasure of working with some amazing vendors and the beautiful Powel House in Society Hill section of Philadelphia. We wanted the first look to be very elegant to fit the classic vibe of the venue. Our model Eunni pulled it off perfectly and added a youthful modern energy. Loving the beautiful skin tone agains the dark hair on Kristi. Such a beautiful bride and lovely person. 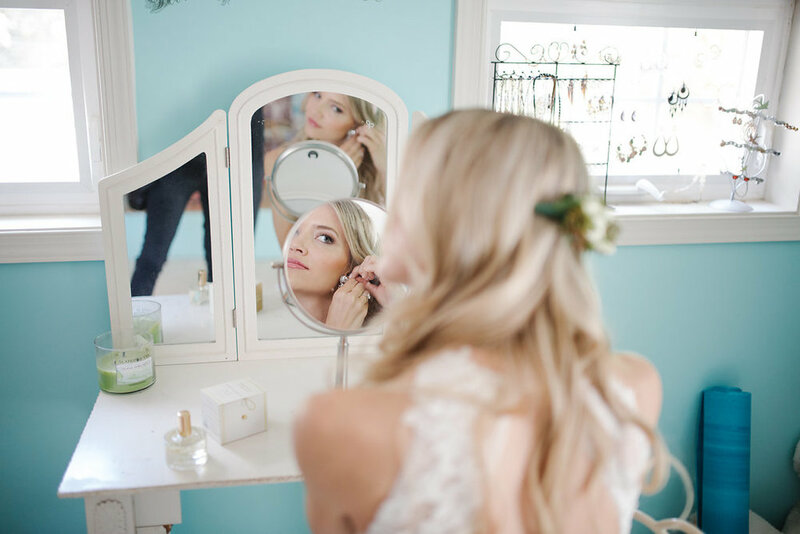 We just can't get over the beauty of this bride Adrienna. The photos by Asya Photography are just incredible! We love working with them. 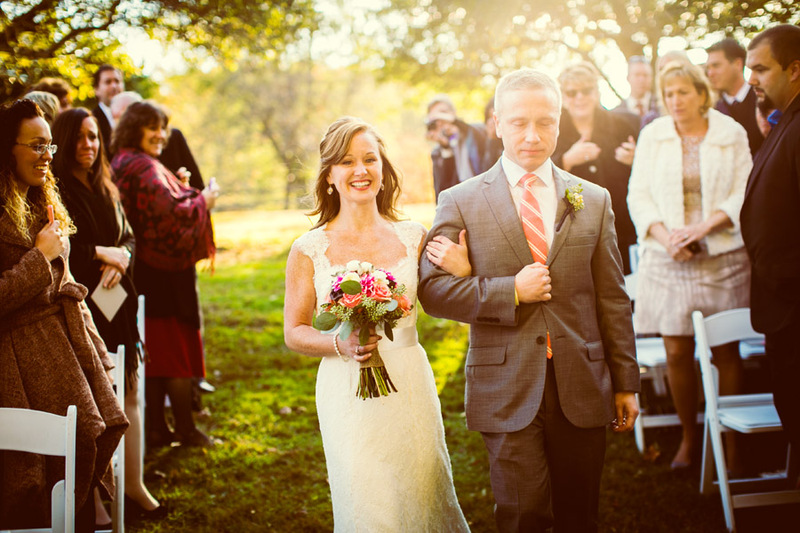 Kimberly was married on beautiful spring day at the Fairmount Park Horticulture Center. 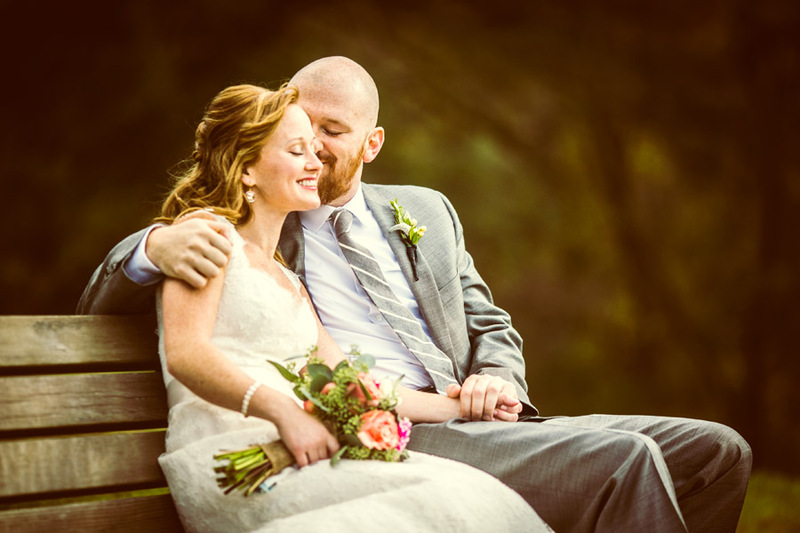 Her photographer was Emily Wren, we are just in love with the soft, romantic feel of her photos. We just can't get enough of gorgeous Sarah! 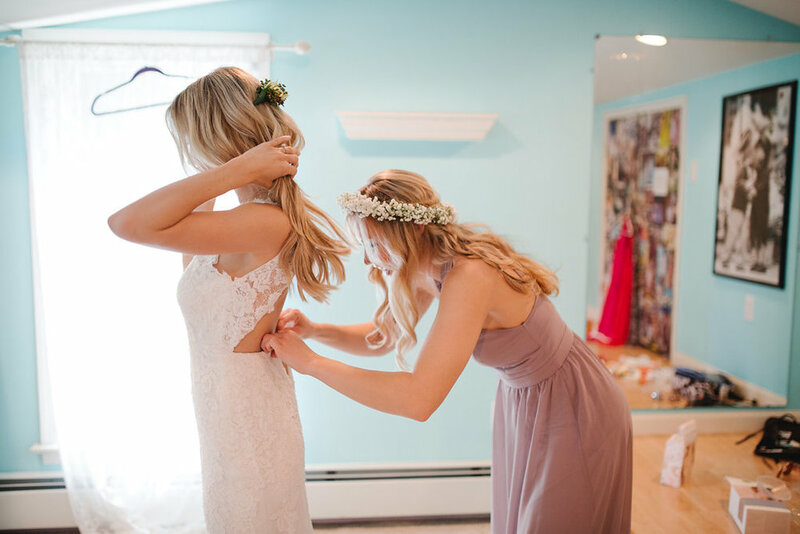 Today we are featuring this super fun dress by Rue De Seine from Lovely Bride Philadelphia. The crochet detail and removable shoulder bands are just so alluring! Since this dress has such a 60s vibe we wanted to pair with with makeup and hair what would fit in that era as well. Soft easy hair, pinned to one side with a hair comb by Untamed Petals. Makeup is also very effortless with flared lashes and a bit more black liner to add to that 60's feel. Brown toned lipstick is timeless and enhances Sarah's beautiful complexion and freckles. 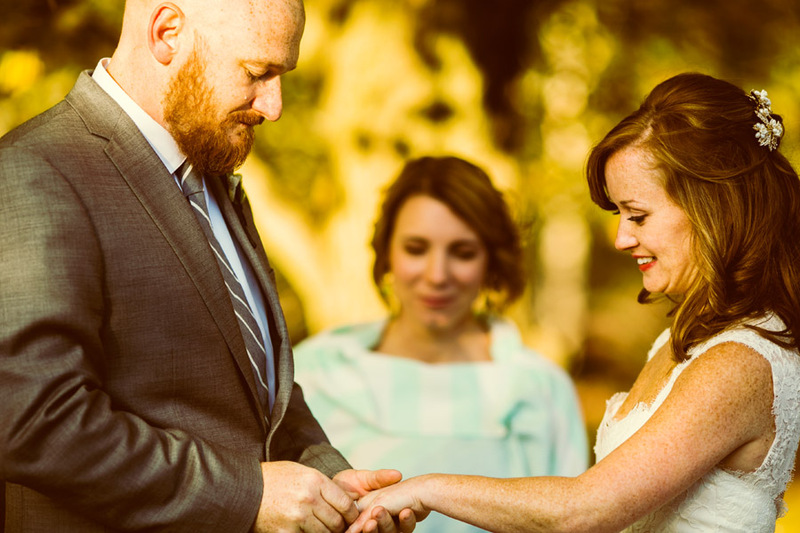 Dress and jewelry from Lovely Bride Philadelphia. 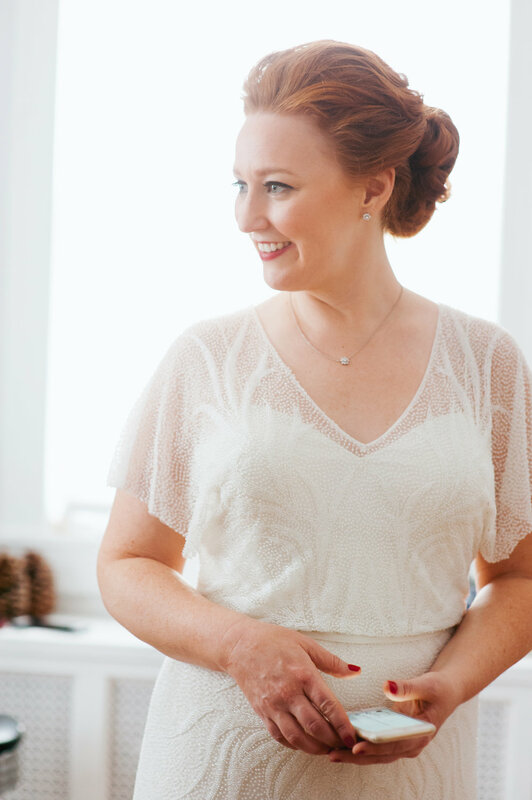 As you are getting ready for the celebration tonight please enjoy the photos from this glamorous shoot we did with Love Me Do Photography, Lovely Bride and model Sarah Clayton. 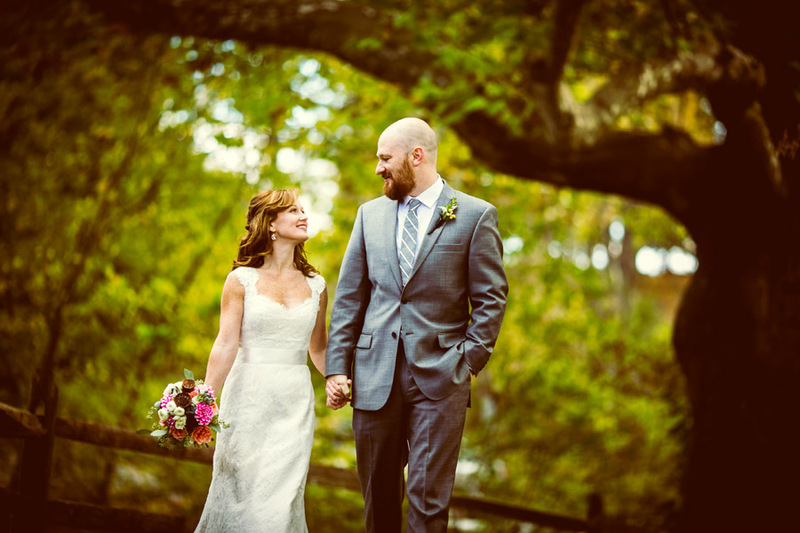 Becky and James got married on a beautiful fall day at the Horticulture Center marries I am just in love with the amazing photos by Jessica Hendrix Photography who captured the style, mood and love between those two perfectly. Makeup was done by me (Aleksandra) and hair by Jaclyn. Becky wanted a very classic makeup with a bold red lip and simple eye with lots of lashes and black eyeliner. She has an amazing head of red locks which Jackie pinned up into this stunning updo - which went perfectly with the whole look. Hope you enjoy them as much as I do. Last month Aleksandra and Jaclyn had to pleasure of working with BHLDN on their Bridal Fashion week press preview in NYC. We just adore working with this brand, not only for the amazing dresses and accessories but also for the super fun and laid back team of women they have on their staff. It is always a lovely experience. Here are some images from that fun day. Hope you enjoy! Last year with had the pleasure of doing makeup and hair for Jenna. 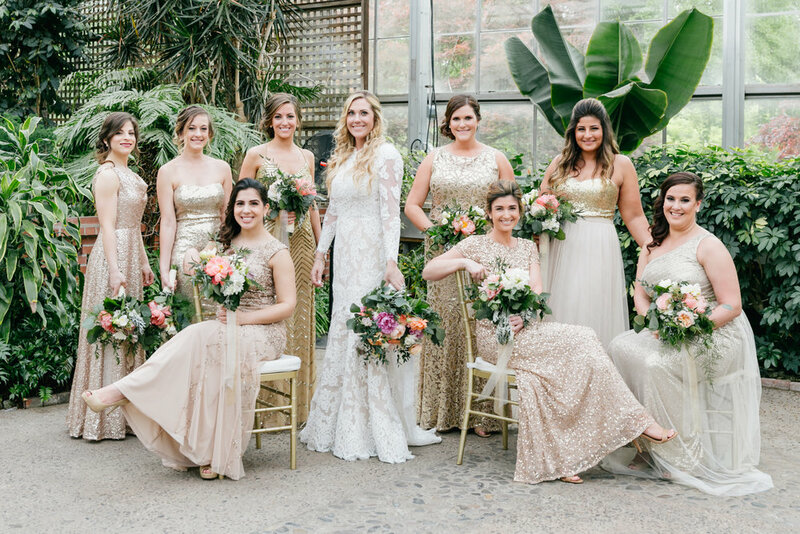 Her early spring wedding took place at Vie and her and the bridal party were getting ready at the Le Meridien in Philadelphia. 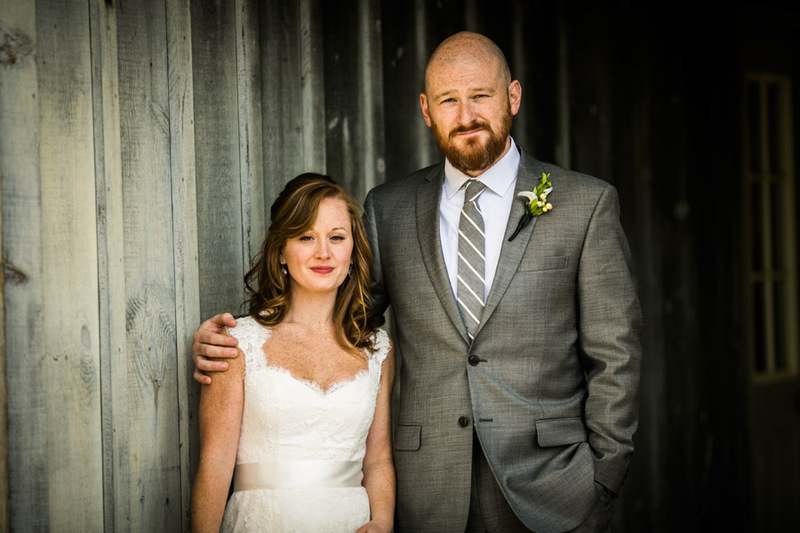 Jenna was definitely a very glamorous bride and she had a vision of a modern yet classic look that we always love. She wanted a smooth vintage style on her hair and a very Hollywood makeup with a pop of fuchsia lip color. I think this look fit her perfectly! 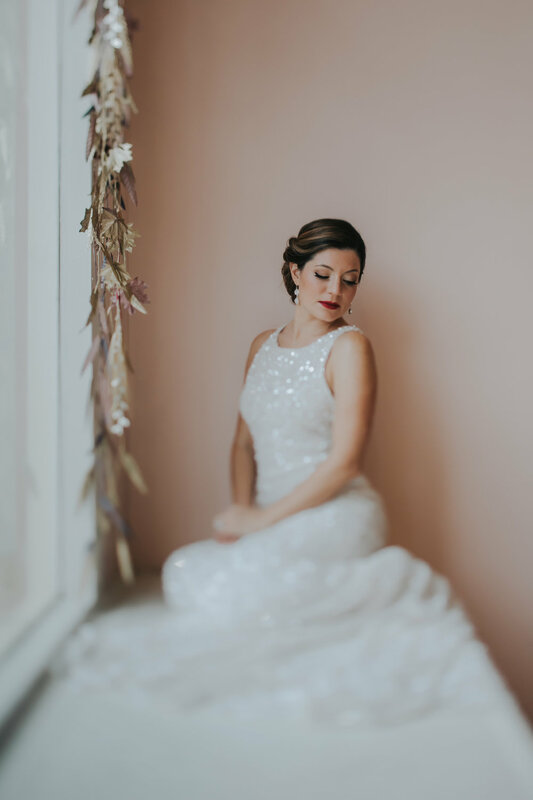 Words can not express how excited I am to share the images from this portion of the shoot we did last fall with Love Me Do Photography and Lovely Bride Philadelphia! They are just gorgeous!!!! I almost can't breathe when I look at them and I hope they take your breath away as well! 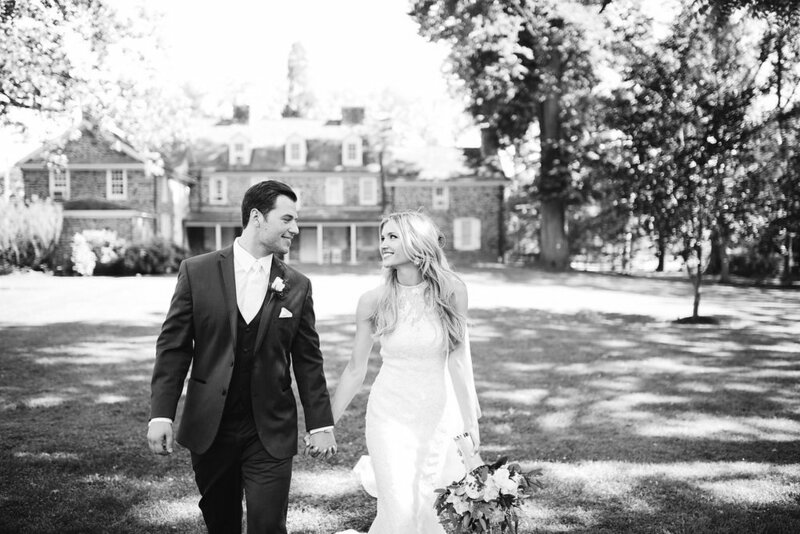 Another beautiful shoot with Love Me Do Photography and Lovely Bride Philadelphia! Contouring - What do you really need to know. What is countering? Do we all really need this in everyday application or is it something that we should save for special events only? Thanks to the Kardashians and Instagram’s “makeup artists” everyone now asks to be “contoured”. Many makeup brands have come up with new contouring products and palettes with step-by-step instructions on how to get a slimmer nose and higher cheekbones. With all the overwhelming information many of our clients are left quite confused and discouraged, also many never learn the proper techniques by trying to follow tips of “wanna-be” You Tube makeup artists who can really only do one kind of makeup – on themselves in very controlled environment (their bedroom). The fact is that contouring techniques have existed and have been used by professional makeup artists for many, many years. All the Old Hollywood movie starts and classic actresses were contoured; anchors on news channels and live stage performers. Contouring was developed to add shape to a face, correct it and to add dimension in a strong light environment and on camera. 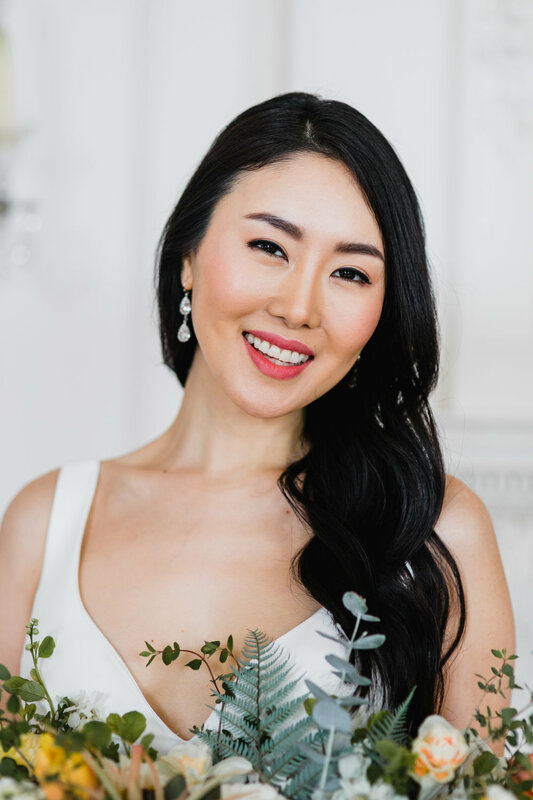 Many of us makeup artist have also have been using this technique for our bridal and special event clients; again to shape, lift and add dimension to their faces as they are photographed. With that being said we now see more and more women who heavily contour their faces even when they just go to a grocery store…. The purpose of contouring is to create a “natural” shadow on the face which will define or shape the features. Be careful when choosing the product to contour with - many contouring products are the wrong shade! The color should be similar to your natural shadow. Take a look at yourself in the mirror without any makeup; what is the shade you see around your eyes, under your chin? This is the shade you should use to contour. With exception of East Indian or Black skin tones with a lot of warm undertones, most of us will be looking for a shade closer to a grey tone. I find that many of the contouring palettes are extremely warm toned! I also don’t recommend using a bronzer for contouring for the same reasons. You simply want to create a natural looking shadow on your face. When using a powdered contouring product use the lightest touch possible, I love a fan brush for that. With cream products blend, blend and once more blend. You should not be able to see any harsh lines and again less is more. In my opinion we really don’t need all of this for everyday makeup, you can get a great result with just a touch of bronzer and blush to give your face some dimension and life and leave the contouring for special occasions. I am always a fan of natural, glowing faces! Soft, delicate and ethereal - those words best describe our look this week. Our model's phenomenal complexion and graceful features did not require a lot of makeup to look stunning! We used soft peachy tones on her eyes and lips to create this monochromatic look. 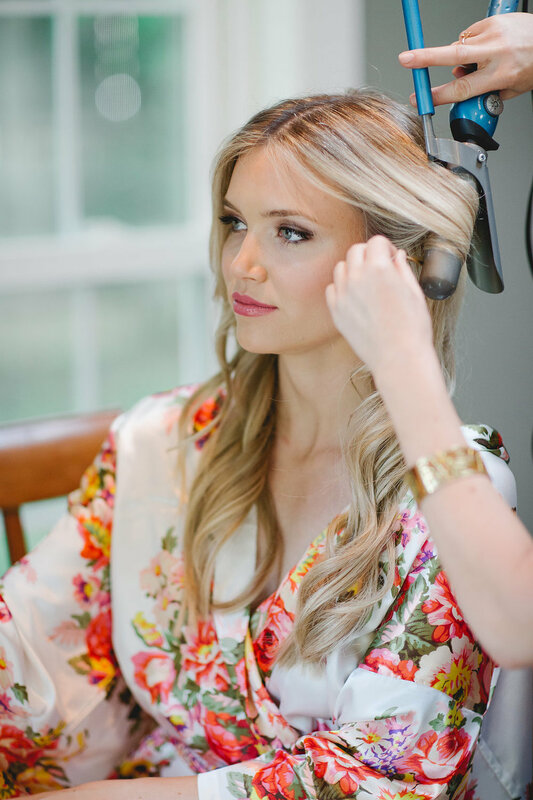 We styled the hair in soft easy waves and added some texture and volume so it looked modern and not too polished. We secured it with this good- looking headband by Untamed Petals. Lovely delicate dress "Everything I Am" by Ivy and Aster compliments this look perfectly! LAST WEEKEND WE DID MAKEUP AND HAIR FOR NUPUR, HER MOTHER AND MOTHER IN LAW. WE LOVE WORKING ON INDIAN WEDDINGS - THE BEAUTIFUL OUTFITS, JEWELRY AND MULTIPLE MAKEUP AND HAIR CHANGES. TODAY WE GOT A SNEAK PEAK OF THEIR AMAZING WEDDING VIDEO BY BRANDED PRODUCTIONS AND I MUST SAY THAT THIS MIGHT BE THE MOST BEAUTIFUL WEDDING TRAILER I HAVE EVER SEEN! In this week's look I wanted to show how a little bit of eyeliner, a tad deeper lip and a different hair style and accessories can totally change the look! We kept the makeup very similar to what we did last week, I only added a bit deeper eyeshadow, more black eyeliner and changed the lip. Skin: Mineral Primer and Liquid Mineral Foundation by Youngblood. Eyes: The Naked Palette by Urban Decay - shades Virgin and Sin and Toasted. Cheeks: Josie Maran Coconut Watercolor Cheek Gelee in Poppy Paradise. Model is wearing a romantic lace dress Bettina by Sarah Janks and delicate jewelry by Ti Adoro. Here we popped in this incredible hair piece by Untamed Petals. Look how much it changed the whole look! 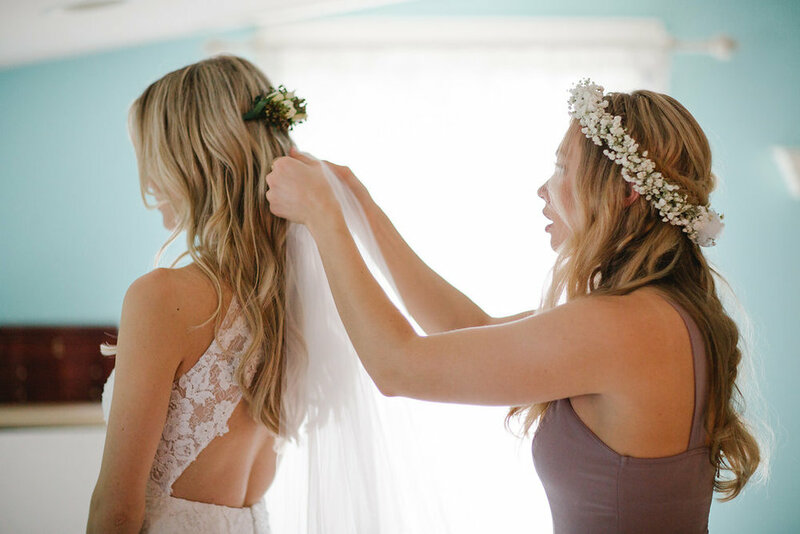 This is why we love playing with hair accessories! How stunning is Brooke?!? With her dark hair, icy blue eyes and pale skin she looks like a dream! In this weeks look we wanted to keep everything soft and romantic, we accentuated her features with shades of rose on her lids, cheeks and lips. Eyes: The Naked Palette by Urban Decay - shades Virgin and Sin. This week we are showing a bit more dramatic look for those brides who are not afraid of a bit of glam. I did a smokey eye using the Shanghai Nights Eyeshadow Quad by Youngblood Mineral Cosmetics - used the Cherry Blossom all over the lid, then smoked it out with the Shitake and lined the eyes with a black pencil. Lost of mascara is a must for this look! Lips were accented by Smolder Lipstick by Youngblood as well. Model is also wearing a Mineral Primer, Liquid Mineral Foundation and Ultimate Concealer- all by Youngblood Mineral Cosmetics. This week's look was inspired by classic hollywood makeup and hair. I wanted the model to look very elegant and classic. We swept her hair to the side and secured it with this stunning hair pin by Ti Adoro. The makeup was kept pretty much the same as last weeks look, I only added a very thin winged out liquid eyeliner to give it more of an elegant look. Mineral Primer and Mineral Liquid foundation, Creme Blush in Taffeta, Shanghai Nights Eyeshadow Quad in Bamboo and a bit of Beige-ing in the crease, Liquid Eyeliner and a lipstick in Vixen - all makeup products by Youngblood Mineral Cosmetics.